Known as the General of all weapons, the Broadsword was a common military arm in ancient times because it was relatively easy to learn and wield proficiently. In application the Broadsword should attack ferociously like a wild mountain tiger. It’s techniques are circular and aggressive with a high emphasis placed on developing a sense of rhythm and timing. 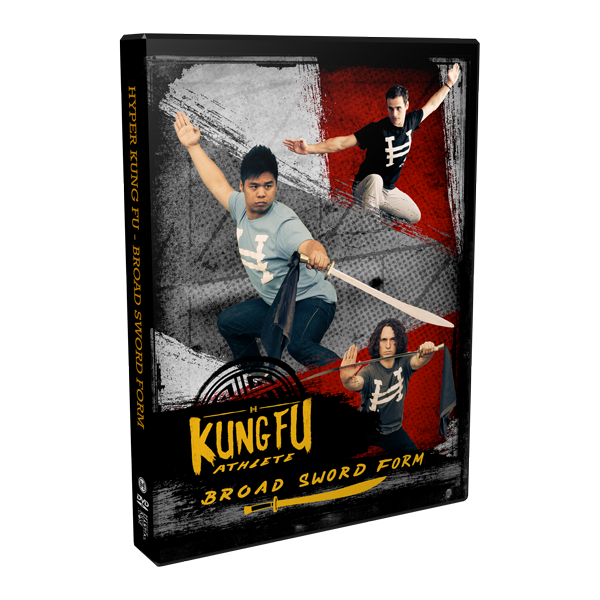 The Broadsword is included with the Staff, Spear and Straight Sword as one of the four primary weapons of Northern Kung Fu styles. Find out more about the journey to becoming a Kung Fu Athlete and what is unique about this ancient style being adopted into a modern way of training.